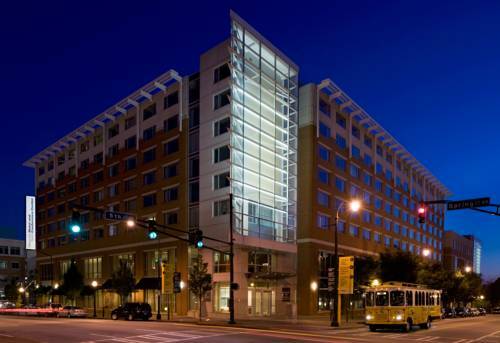 Staybridge Suites Atlanta is to be found in pretty Atlanta, Georgia, a good destination for pleasure and leisure. 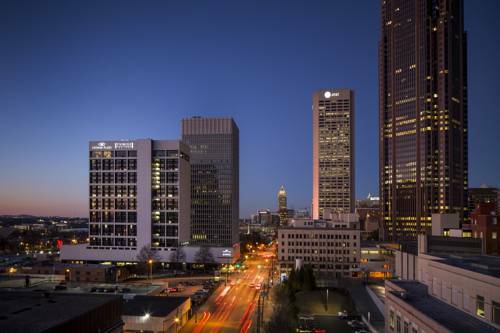 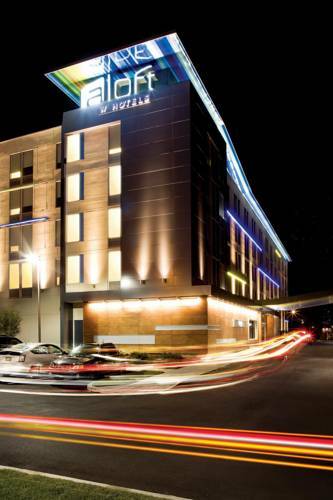 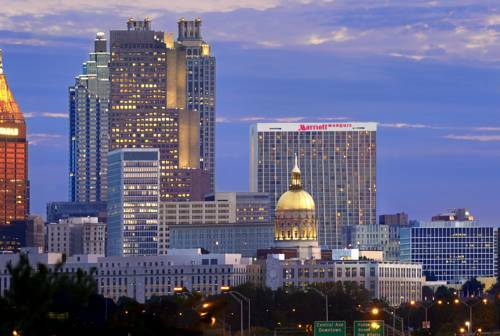 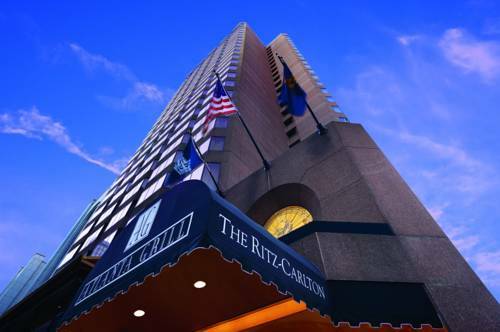 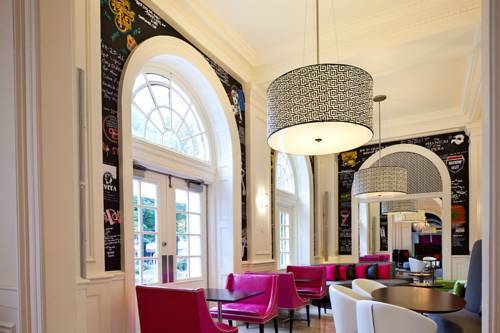 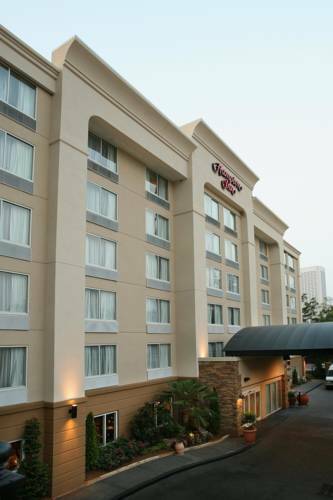 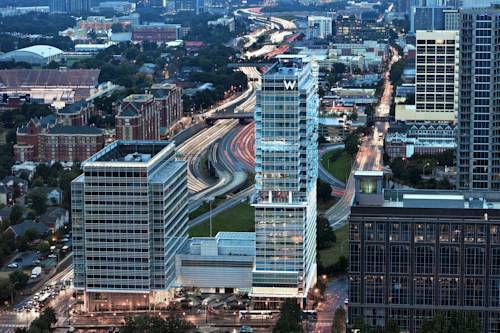 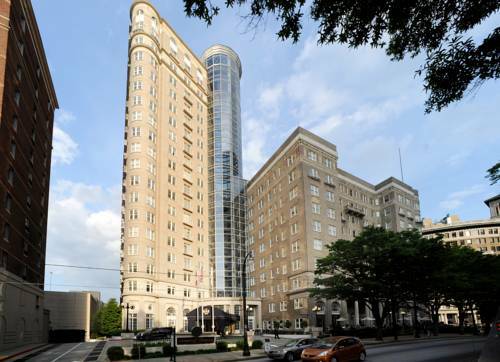 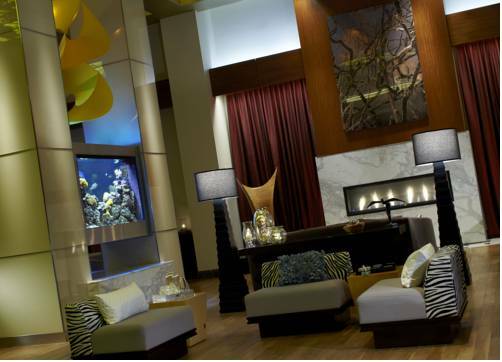 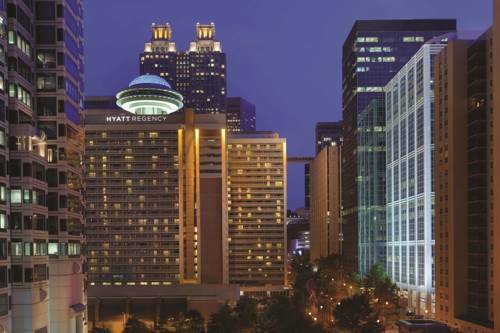 These are some other hotels near Staybridge Suites ATLANTA - MIDTOWN, Atlanta. 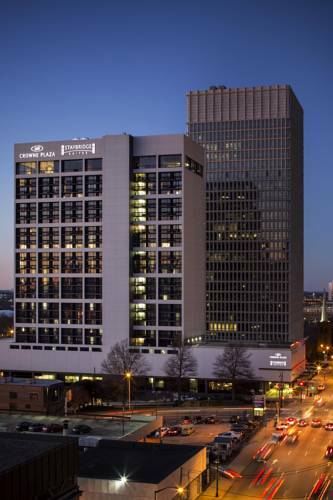 These outdoors activities are available near Staybridge Suites Atlanta.